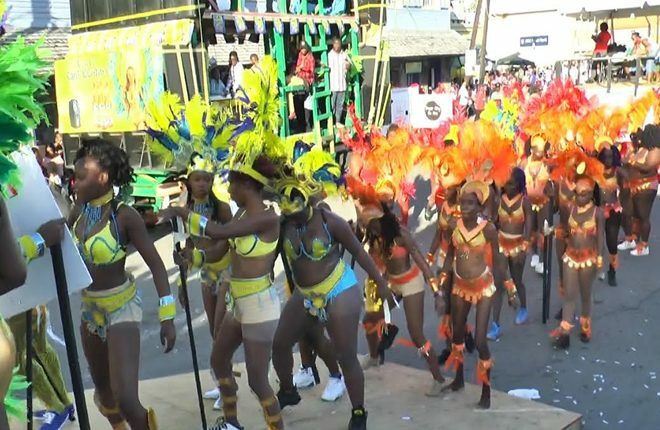 (ZIZ News) — The Grandmasters Band has won the 2016/2017 Road March title with the song “Wuk U Shift”. The Grandmasters have now broken the 4-year winning streak by Small Axe Band by claiming this year’s title. The information was revealed in an announcement on ZIZ Radio on Tuesday morning. 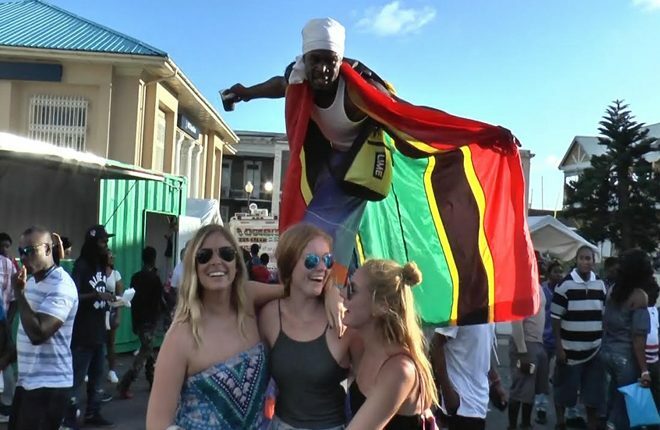 Best J’ouvert Troupe award went to red devil’s tribal devils with 248.5 points. Second place went to Mandinka Warriors with 222 points and 3rd place to extreme J’ouvert with 214 points. 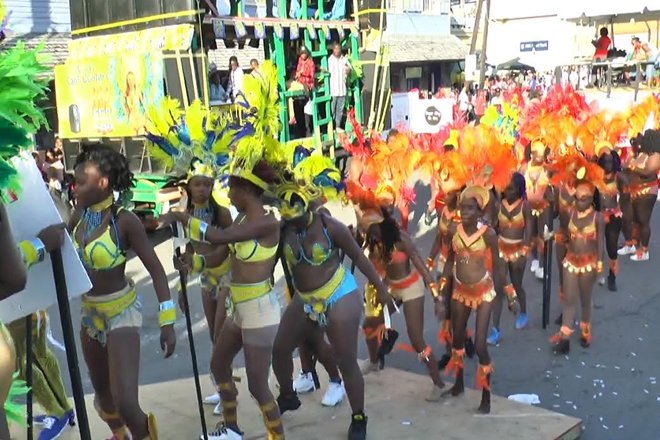 In the Grand Carnival Parade, the Best Carnival Troupe award went to Carnival Jungle by Ultra Carnival with 785 points. Second place went to Rio 2016 by Phunn Vybes with 781 points. Best Awareness Troupe- Glimpse of Basseterre by Bankers Mas Camp. 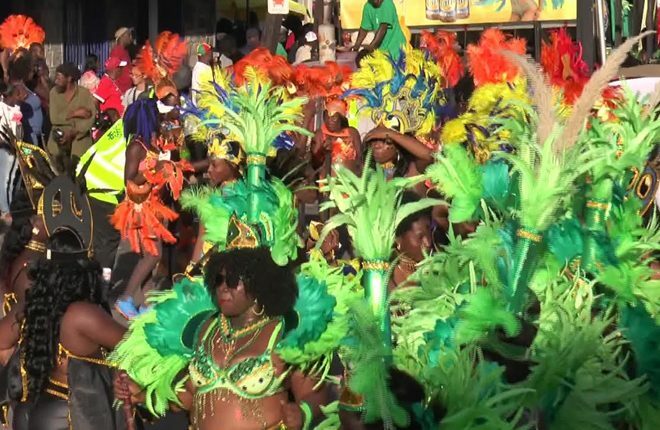 Most Punctual Troupe – Carnival Jungle by Ultra Carnival. Queen of the Bands went to Jonelle Rawlins and King of the Bands went to Romaine Belgrove…both of Banker’s Mas Camp. First troupe to launch went to Beauty Everywhere by DFX. Best sounding band was awarded to Small Axe Band, Best Sounding DJ to EK The Real Right, most popular band to Nu Vybes and Most Popular DJ to Extreme Asylum.